Are you frustrated with whiny kids that won’t listen? I have good news for you, friend. You’re not alone! And there’s help! Before we dive in, let me give a little disclaimer. I’m not a parenting expert. Nor am I the perfect mom. 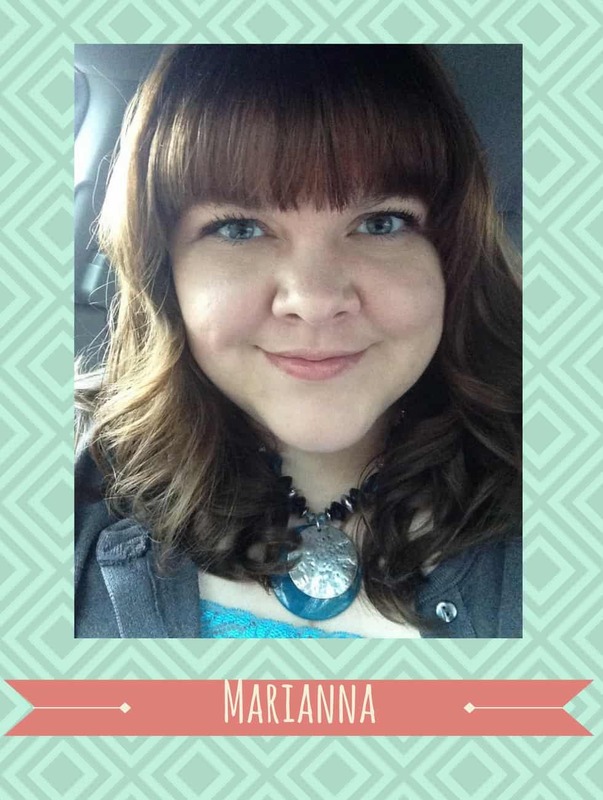 I’m just a regular mom who makes mistakes, loses her cool sometimes, and is trying to do the best she can. I don’t have all this figured out! I don’t know it all! But here’s what I do know. I know that I love my kids with a fierce love. I know that God has blessed me with these little lives and he’s chosen me to be their mom. 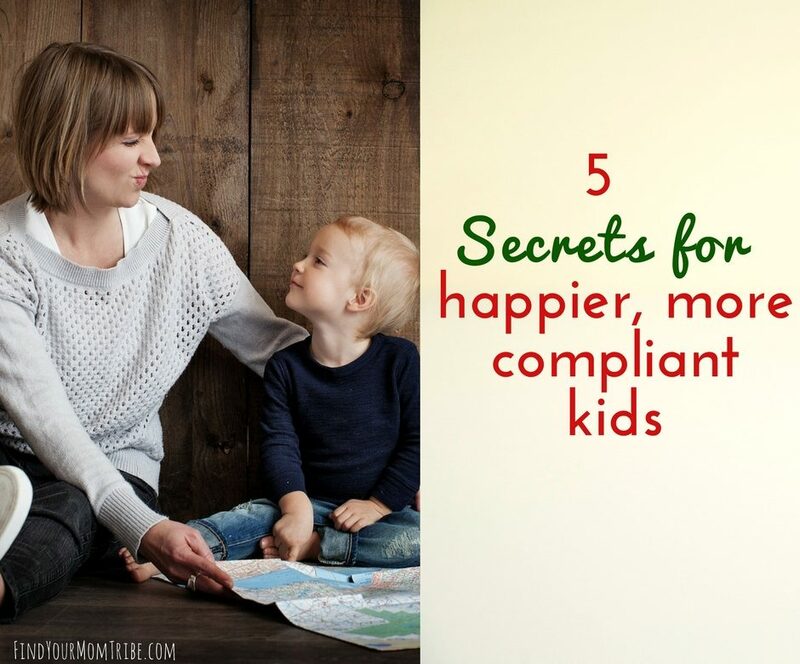 So when I share these five tips to happier, more compliant kids, please know that I’m not preaching at you. I’m speaking to myself, too. 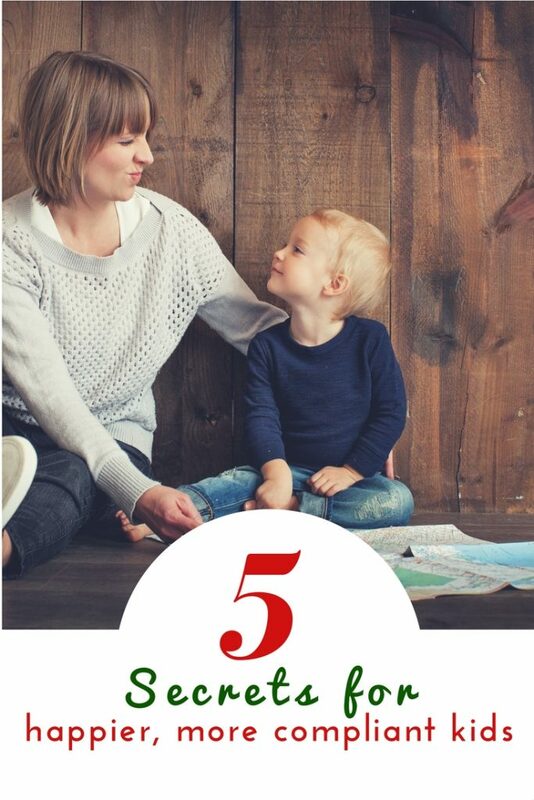 I also know that every child is different and these tips may not be for every family. I’m just gonna share with you what has and hasn’t worked for me. There isn’t really a one-size-fits-all approach, so please share your ideas in the comments! I thought I’d start off with something light…something that’s actually fun for us to do. One of the things I tend to do as a mom is take for granted when my kids are doing well. When they’re getting along, listening well, doing their chores and homework without complaint….I kinda take that for granted. So one of the things that I try to do (which I should more of) is NOTICE when they’ve done something well and let them know that I see them. For example, right after my youngest daughter was born, my oldest really stepped up to help me out. She took care of her brother, she fixed their snacks, she helped with the laundry…she really really went above and beyond. And at the same time, I could tell that she was feeling a little jealous of this new baby who was getting all the attention. Late one night I was thinking about how hard she was working for our family, and I thought, “I really need to tell her how much I appreciate that.” But she was asleep! So I sat down and wrote her a letter of thanks. She cried when she read it! Those simple words really meant a lot to her. Here’s another example. If you work outside the home and your boss never says, “Good job…Thanks for your hard work,” you might feel under-appreciated. And I bet you won’t work there much longer! Let’s show our kids how much we appreciate them. It doesn’t have to be a letter, it could be something totally different. But let’s make a point to catch them being “good”! Kids of all ages behave better when they know what to expect. If you know ahead of time you need to run an errand, be sure to tell your kids about it the day before. Even my baby does better when I explain to her where we’re going and why. If I pick her up and strap her in the car seat without telling her where we’re going, she’ll protest! If you need your child to stop what they’re doing, be sure to give them a 5-10 minute warning. For example, don’t walk in and announce, “It’s time for bed! Come downstairs and brush your teeth right now!” Instead, tell them they have 10 minutes until bedtime and set a timer. It’s the same for our kids when they’re in the middle of playing and we expect them to instantly stop to do whatever we ask. Let’s give them a little time to wrap things up. This is probably the biggest tip. If you want your kids to obey you, you must be consistent. No empty threats or crazy, punitive consequences. I can’t tell you the number of times I’ve overheard my friends rapid-fire threatening their kids. No wonder their kids don’t obey! All that threatening and zero follow through. When you set a limit with your child, be sure to give a clear, related consequence–and follow through! Then if I hear them arguing over it again? The toy goes on top of the refrigerator for the rest of the day. No negotiation. A note about discipline: I tend to ascribe to a more gentle parenting, natural consequences philosophy of parenting. 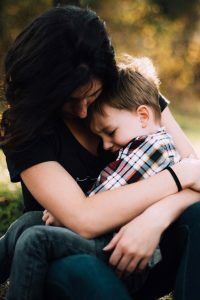 I’m not always successful at this, but I tend to lean more towards connecting with the child instead of punishing them. I try to make sure whatever consequence I set isn’t shaming or harsh, but related to whatever the issue is. My kids respond much better to a reward than a threat. I started homeschooling my son this year, and he wasn’t too thrilled. I tried threatening to take away the iPad if he didn’t sit down and cooperate, but that just resulted in both of us stressed out. So I decided to make him a sticker chart. For every day he did his work happily and tried his best, he got a happy face. Five happy faces = one small prize. A whole chart of happy faces = a “big” prize. Do you know what? He filled up his whole chart with all happy faces. We’re both much happier and he’s learning so much more! Kids crave attention. If you aren’t giving your child attention, they will act out to receive it. For example, recently my husband and I were at a restaurant on a rare date night. I noticed a family walk in with two kids. The preschooler (about 3-4 years old) sat in the high chair, and the baby was sleeping in a carrier. Well, what do you think happened? The little boy took his hand and swiped everything in his reach off of the table onto the floor. Why? I believe he acted out because his parents didn’t pay him any attention. He had to do something! Whenever you can, spend one-on-one time with your kids. If they come to you to tell you about dinosaurs for the 47,000th time, look up at them and smile. Make eye contact when you’re talking. I know you’re busy, but if you want them to act out less, you must pour on the attention. And if you listen now while they’re younger? They’ll talk to you when they’re older. On the hard days when there’s spilled milk and tantrums, remember your why. If you’re a Christian mom who desires a closer bond with her child, check out my new devotional, Jesus, Mommy, and Me. PS- I recently read an article called “I don’t want more compliant kids.” (Or something like that!) That article made excellent points about how we want to raise our children to be free-thinkers and not “sheeple” that follow the leader without question. I totally agree with that philosophy. I want my kids to have their own thoughts, opinions, and ideas. But I think it’s important to strike a balance. I agree with these. I wasn’t raised the way I’m trying to parent so that creates another set of challenges, but knowing what I do now, following through with natural consequences makes complete sense. And works in a pleasant way!